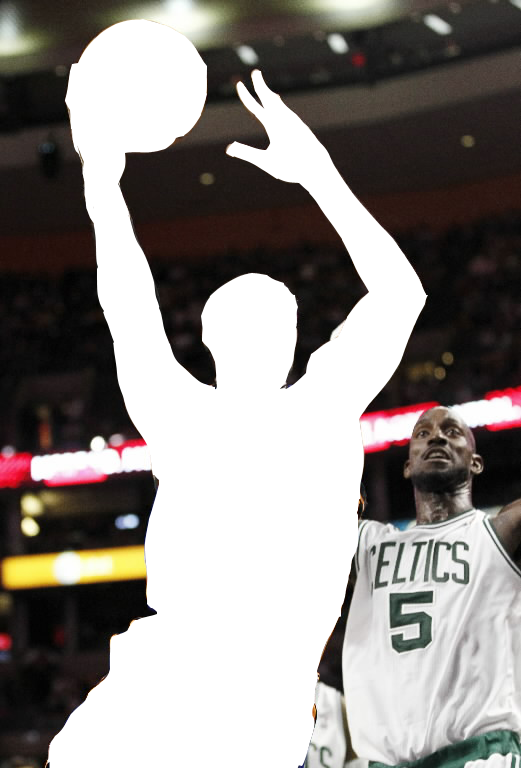 We’re still crossing our fingers for an NBA season this year and we’re dedicating this week’s Mystery Player contest to a big man we can’t wait to see in action. Everyone who posts a correct answer will win some GoDough to spend on whatever they want in FunGoPlay, and one lucky answer will receive a FREE month’s membership! Remember to include your GoName in the comment! Can you guess who it is?? Post your answer (along with your GoName!) as a comment on this blog or head to the FunGoPlay forum and post there. And don’t forget to log in and head to HoopGood Hall if you need some basketball right now!! Posted by fungoplay on November 7, 2011 in Contest. My name on the game is Phoinex Red 7 and my answer is amare stoudimire! Dakota Dakota 1, Amare Stoudemire!